Lorries that do not comply with the proposed early introduction of the London Ultra-Low Emission Zone (ULEZ) should be subject to a sliding scale of penalties that increase over time. 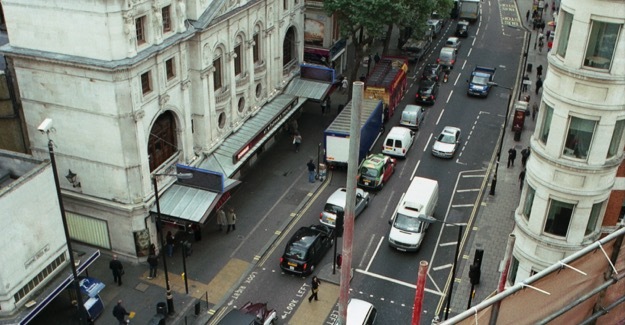 TfL plans to bring in the ULEZ 17 months early would see HGV owners charged £100 for every day their pre-Euro VI vehicles enter the zone after the revised start date of 8 April 2019. Both vans and cars will be subject to a £12.50 daily penalty – on top of the Congestion Charge – if, when the zone comes into force, they are either pre-Euro 4 petrol or pre-Euro 6 diesel. The proposal says a three-year sunset period for owners of domestic vehicles registered inside the zone will still apply, though the start date of that would also be brought forward 17 months. As an interim measure before the ULEZ is brought into force, the Mayor is introducing the so-called T-Charge which will see high-emitting vehicles paying an environmental fee on top of the Congestion Charge. This is due to come into effect on 23 October 2017. The ULEZ will replace the T-Charge when it comes into effect. TfL has already gone some way to greening its bus fleet, partly through retrofitting.